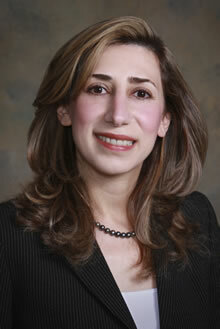 Sharon Horesh Bergquist, MD, is an assistant professor of Medicine at Emory University School of Medicine. 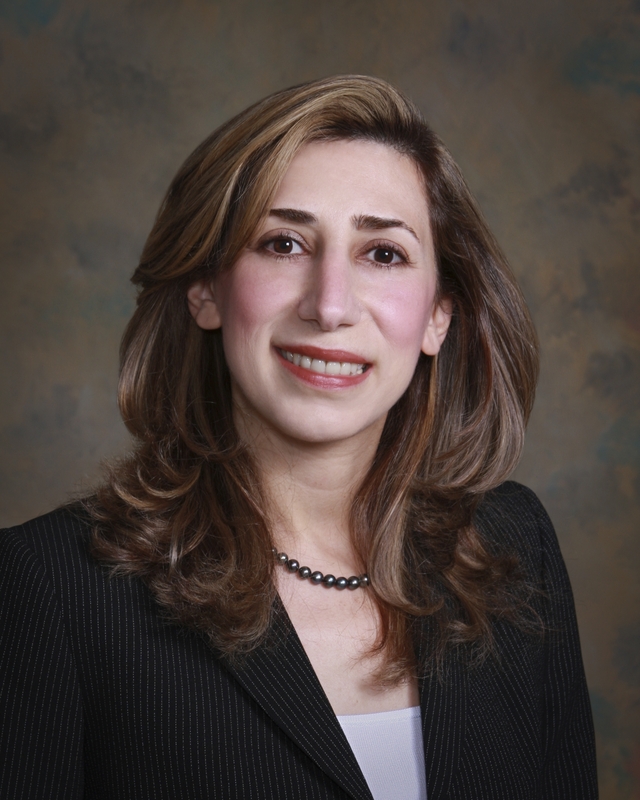 She joined the Emory faculty in 2000, after receiving her medical degree from Harvard Medical School and completing her residency at The Brigham and Women’s Hospital in Boston. Bergquist enjoys empowering people with reliable information to make educated decisions about their health. Her interest is working on innovative programs that, through a well-coordinated whole person approach to primary care, promote high quality outcomes. She strongly believes in comprehensive health management. In her practice, she incorporates prevention and wellness strategies with managing chronic disease. Her expertise includes heart disease prevention and management, women’s health, diabetes, nutrition and obesity counseling, and the treatment of mood disorders such as anxiety and depression. Bergquist has been recognized as one of America’s Top Physicians by the Consumer Research Council of America, and has been named in Who’s Who in Medicine Higher Education. She has also received multiple Patient Choice Awards, which are awarded to less than 6% of the nation’s physicians. In an effort to help provide accurate health information to the public, Bergquist serves as an editorial consultant for WebMD. She is experienced working with media, regularly doing interviews with local and national TV, including CNN, Headline News, FOX News Network, ABC Nightly News, magazines, newspapers, and websites. CBS News Atlanta - "Doctor believes water can cure disease"
CNN - "Cyberchondria could save your life"